Considering selling your house in Chicago? Selling your house directly is an excellent way to go. In our latest post, we will discuss the many ways a direct sale can benefit you! Many people think that in order to successfully sell their home, they need to hire an agent, fix up the house, list up the property and wait. However, this is not the only way to sell a house. There is a much simpler way to sell and that involves working with a direct buyer such as Heartland Funding Inc.. Not all buyers are the same, so make sure to do your homework before choosing a buyer! 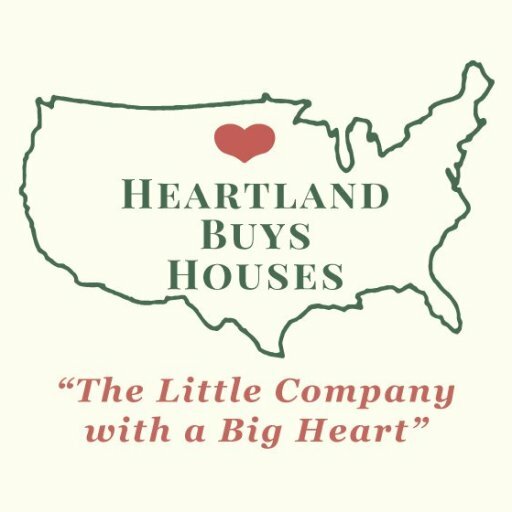 With a direct sale to a company like Heartland Funding Inc., you won’t have to spend a dime making repairs to the house. When you list your property, time and money are spent preparing the house for the market. You can avoid these costs by selling your house to us as-is! We are direct, cash buyers who do not need to seek the help of a lender to buy your house. This means the sale is not contingent on an appraisal from a lender. You don’t have to worry about financing falling through, we have the cash in hand to pay you for your Chicago house today! Knowing this can provide peace-of-mind through a sometimes stressful phase of your life!